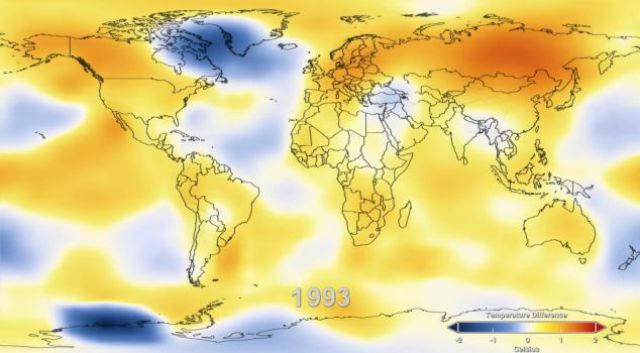 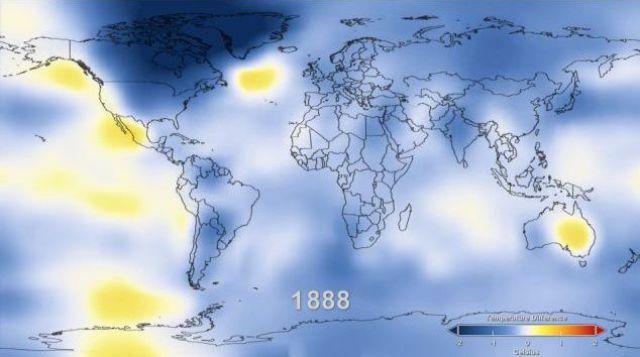 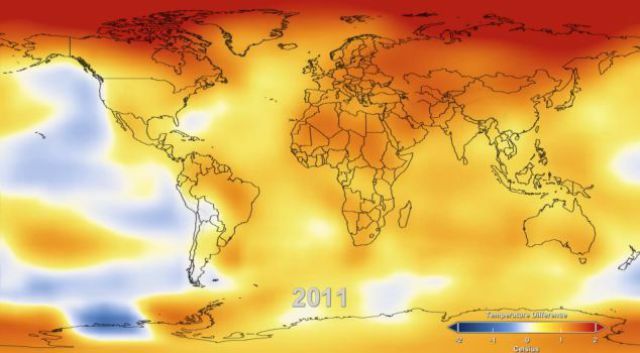 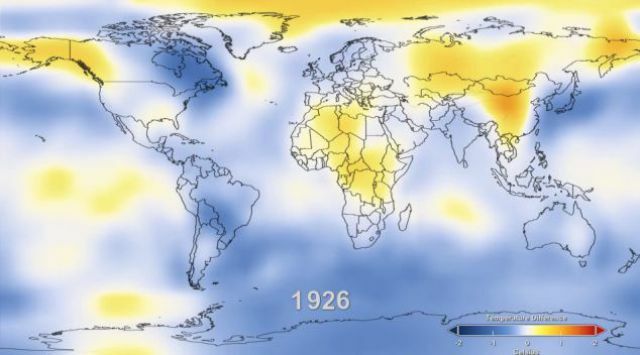 NASA scientists made a curious analysis of how surface temperatures were fluctuating compared to the average temperature data from the middle of the 20th century. 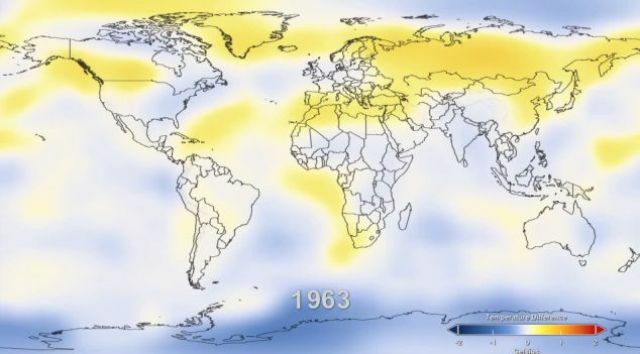 The reds indicate the areas with a temperature higher than the average temperature of the baseline period spanning the years 1951—1980. 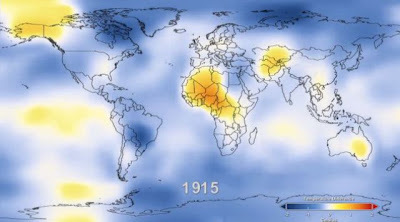 0 responses to "Global Surface Temperature Rise from 1880 till Now (6 pics)"